At a time when political interest in mathematics education is at its highest, this book demonstrates that the issues are far from straightforward. A wide range of international contributors address such questions as: What is mathematics, and what is it for? What skills does mathematics education need to provide as technology advances? What are the implications for teacher education? What can we learn from past attempts to change the mathematics curriculum? 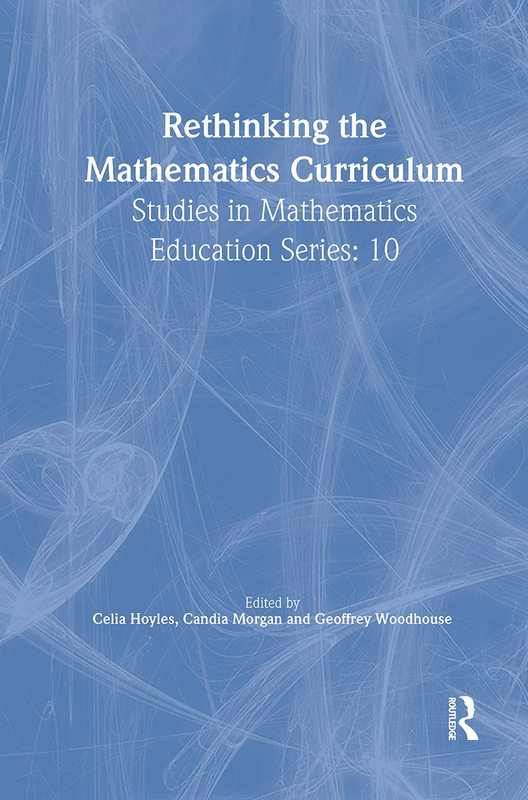 Rethinking the Mathematics Curriculum offers stimulating discussions, showing much is to be learnt from the differences in culture, national expectations, and political restraints revealed in the book. This accessible book will be of particular interest to policy makers, curriculum developers, educators, researchers and employers as well as the general reader.